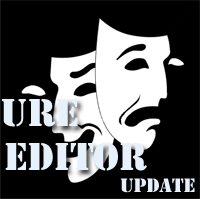 User Role Editor WordPress plugin v. 2.1.1 is available. It is a mass update of translations files since last v.2.1 release. French, Japan, Spanish, Russian translations are updated. Belorussian translation is added. If one of those languages is your native language do not miss this update, as a special bonus you will have ability to see the capabilities names in your native language. 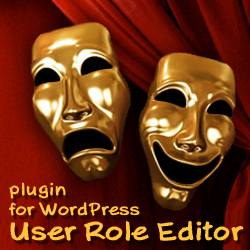 Since version 2.1 it is a user choice to see standard WordPress capabilities name e.g. edit-themes or native language human readable capabilities names from available translations, e.g. Edit themes. Standard WordPress capabilities names are still available in that case as hints to capabilities checkbox labels. This entry was posted on Monday, April 19th, 2010 at 11:50	and is filed under ShinePHP plugins news, WordPress. You can follow any responses to this entry through the RSS 2.0 feed. You can skip to the end and leave a response. Pinging is currently not allowed.